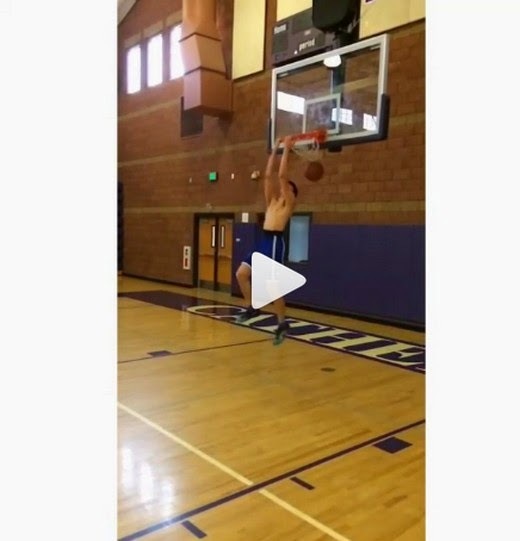 Kobe Paras New Monster Dunk Videos On Instagram: Watch The Fresh Videos Here! Kobe Paras continues to show his Zach Lavine like athleticism in his latest Instagram videos which will sure wow his fans and UCLA Head Coach Steve Alford, who thinks that Kobe and Zach have the same playing style. Zach Lavin used to these amazing dunks for UCLA last year, hopefully, few years from now, Kobe can do the same for the Bruins. But it would be much better if he will also do these dunks in the NBA and in the All-Star Weekend Sprite Slam Dunk Contest.